More than 220,000 passengers have flown the two-class A380 on over 450 flights since it first entered service in December 2015. 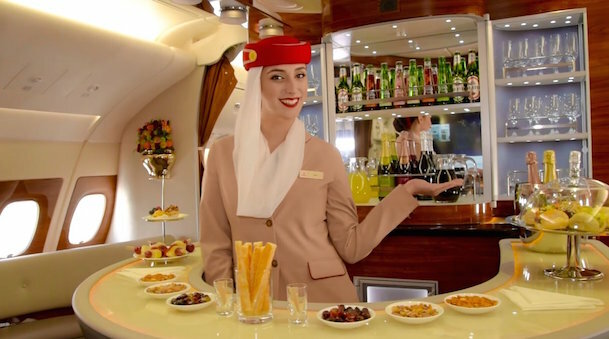 The Emirates’ two class configured A380 features 58 flatbed seats in Business Class and 557 spacious seats in Economy Class, as well as Emirates’ popular OnBoard Lounge. Emirates has 4 two-class configured A380s in its fleet of 74 A380s.